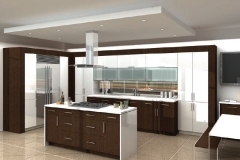 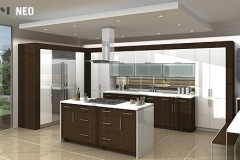 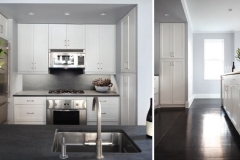 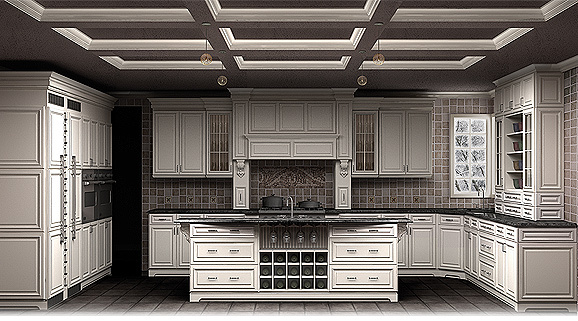 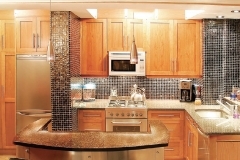 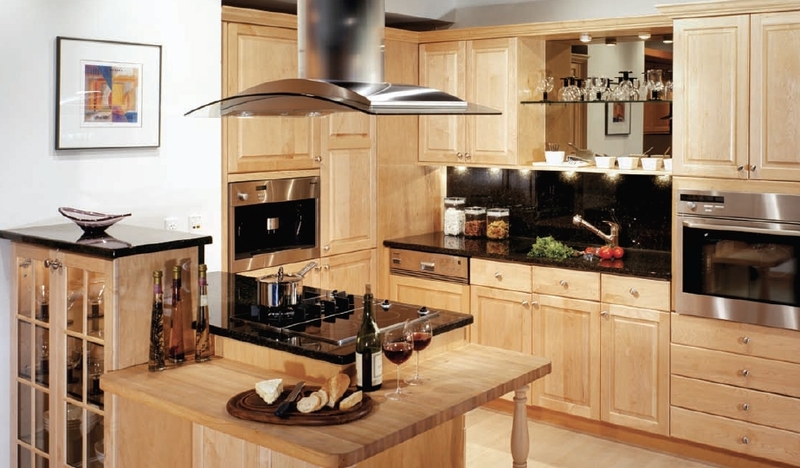 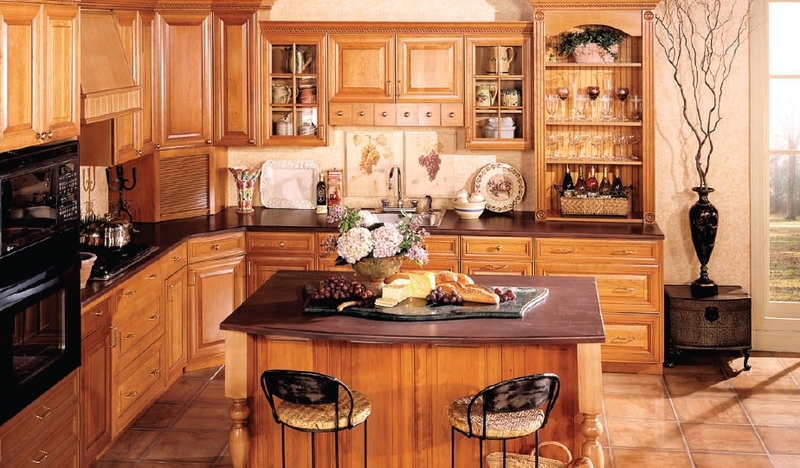 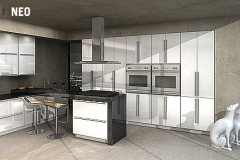 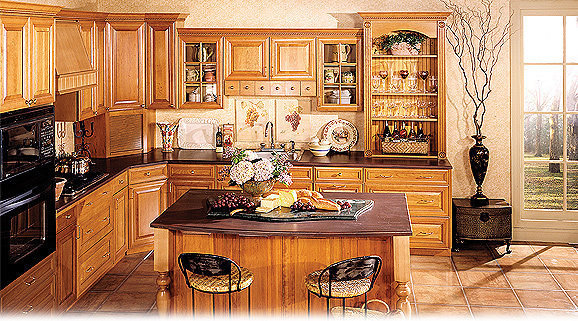 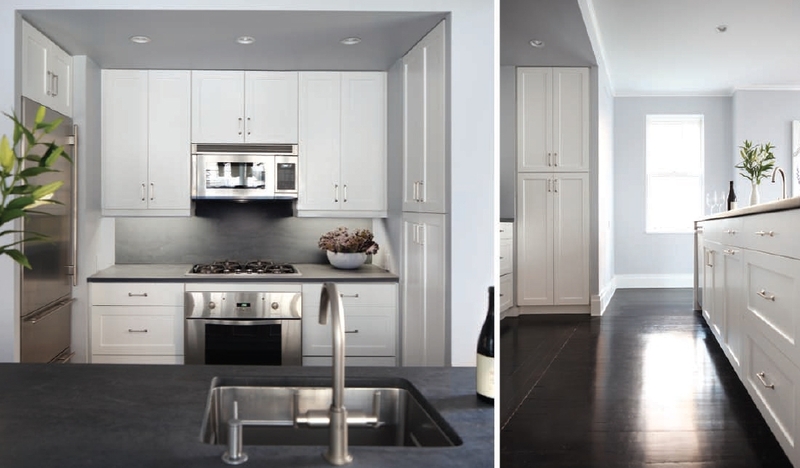 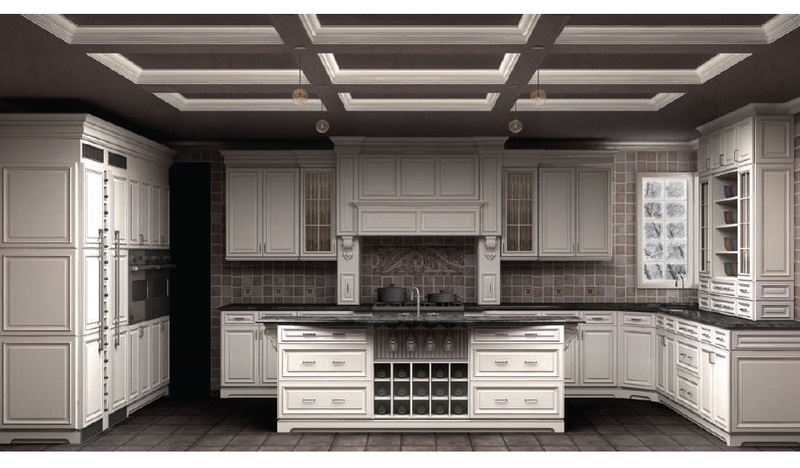 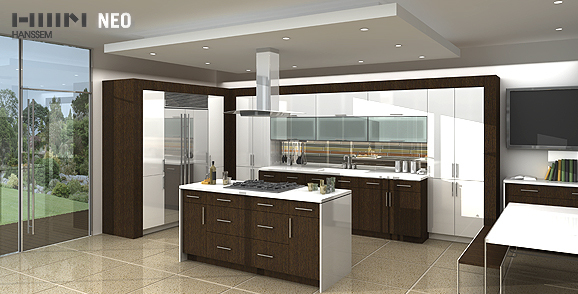 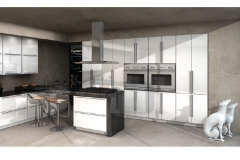 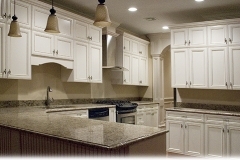 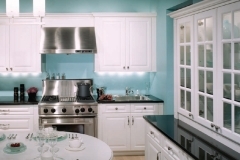 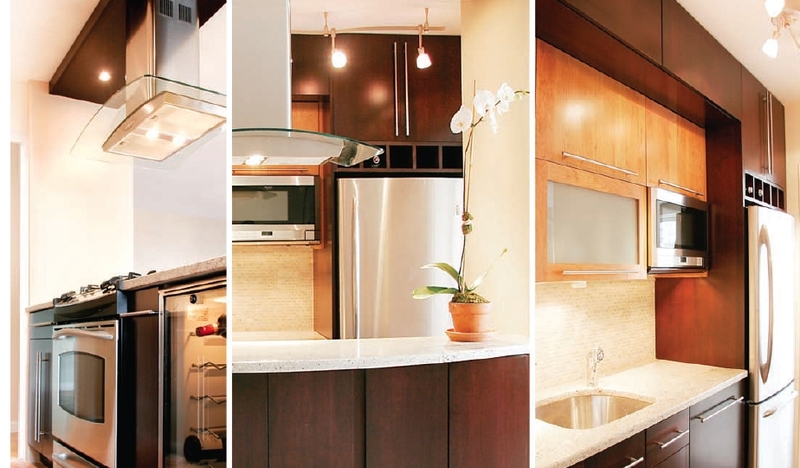 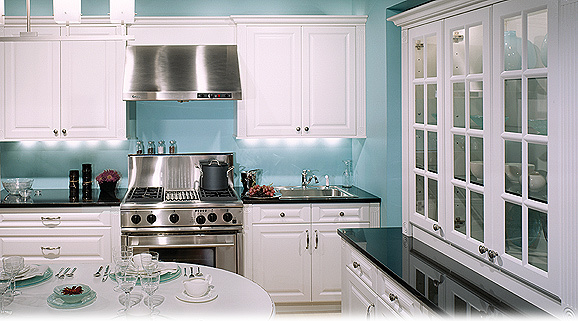 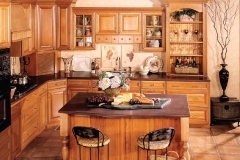 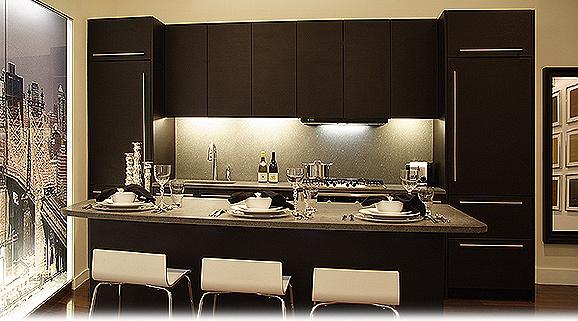 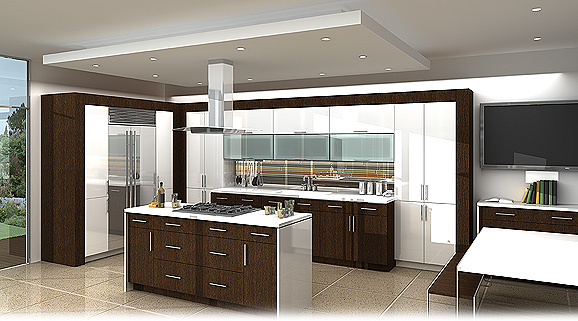 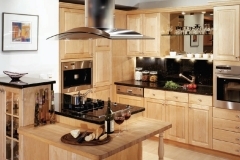 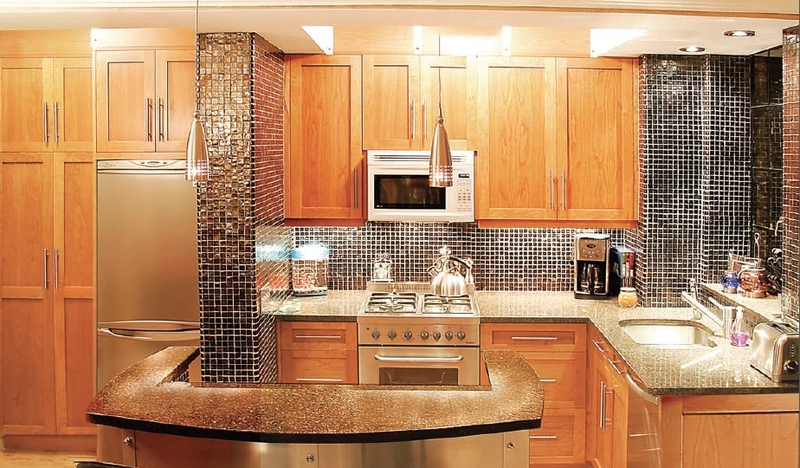 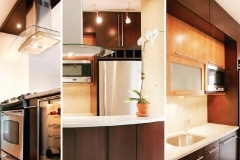 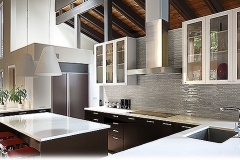 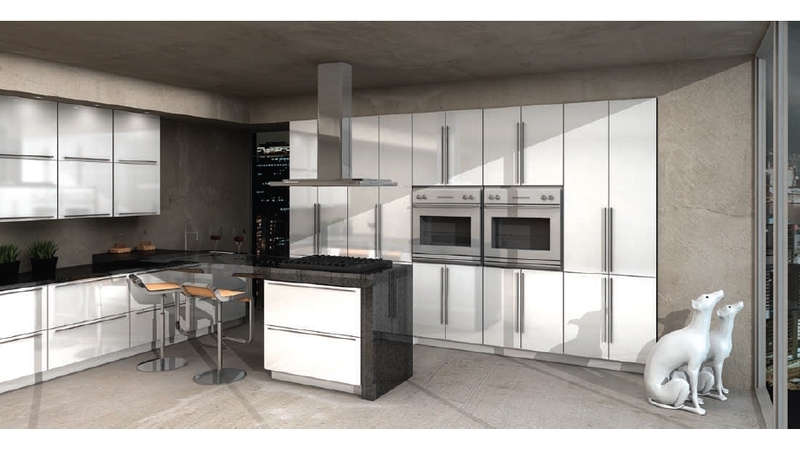 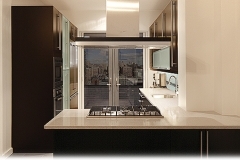 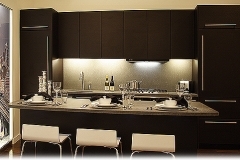 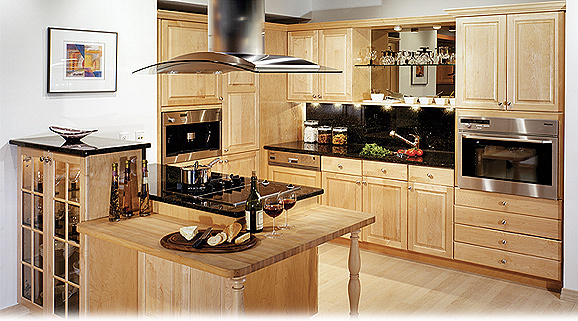 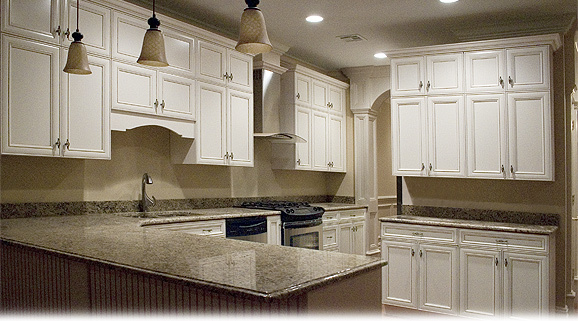 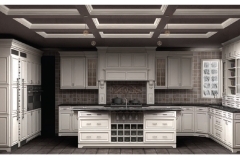 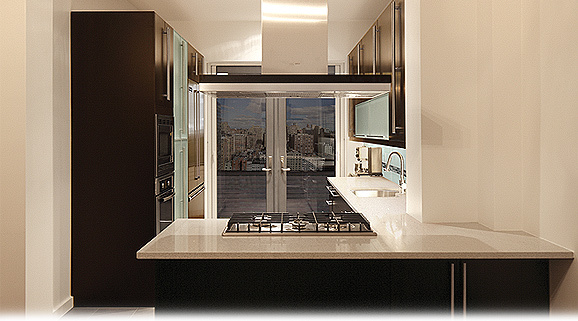 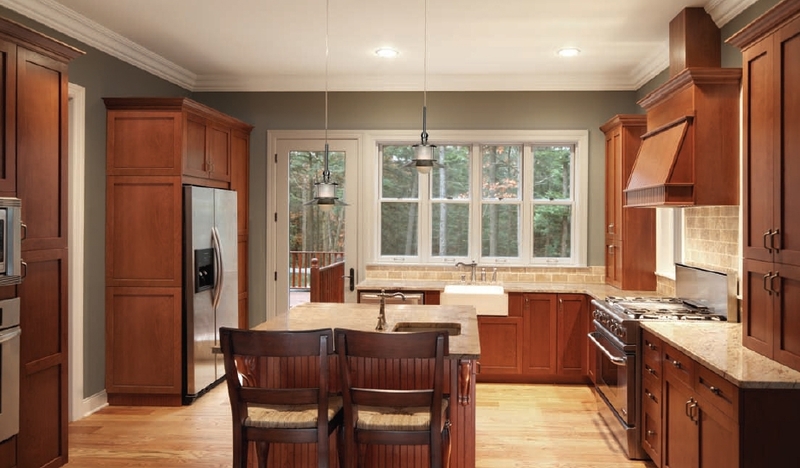 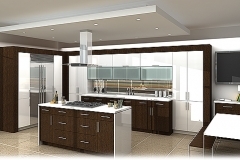 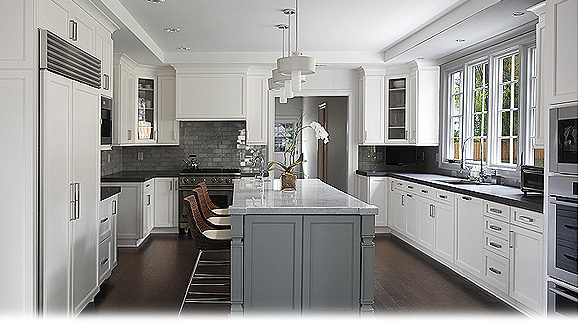 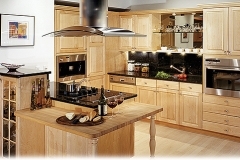 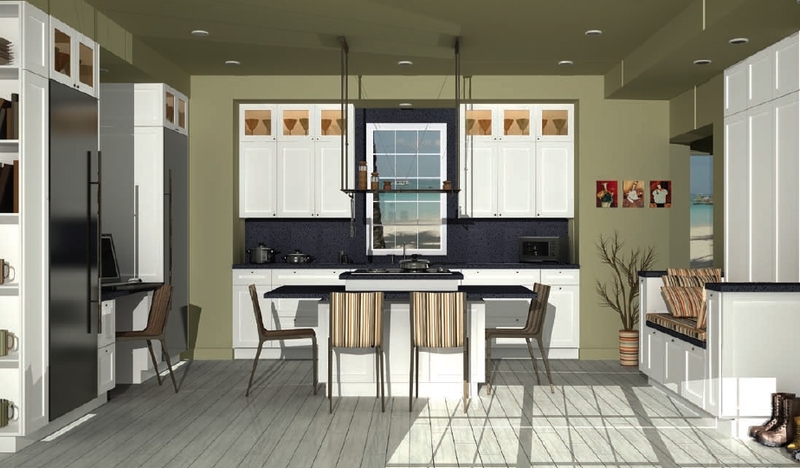 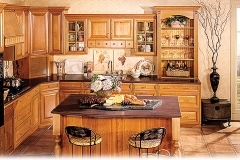 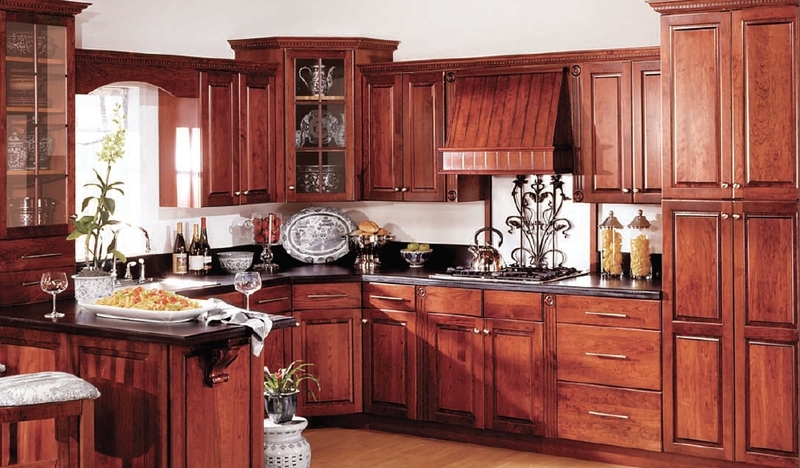 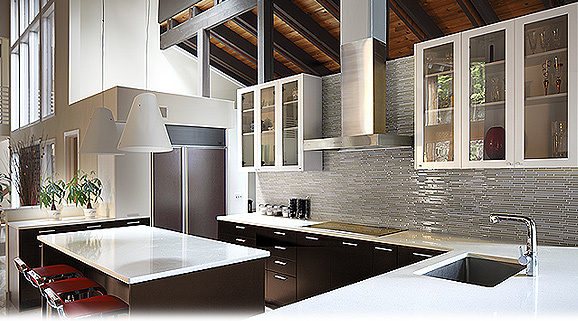 For over 30 years, Hanssem America has been expertly producing kitchen and bath cabinets. 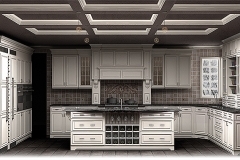 With Hanssem, you can find cabinets with a strong focus on unique and artistic yet functional design. 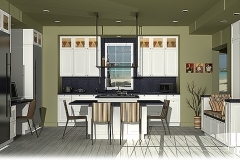 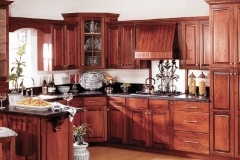 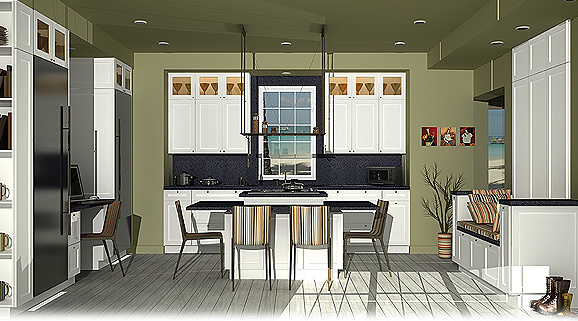 All cabinets are created with premium materials at the Hanssem plant in Edison, NJ.